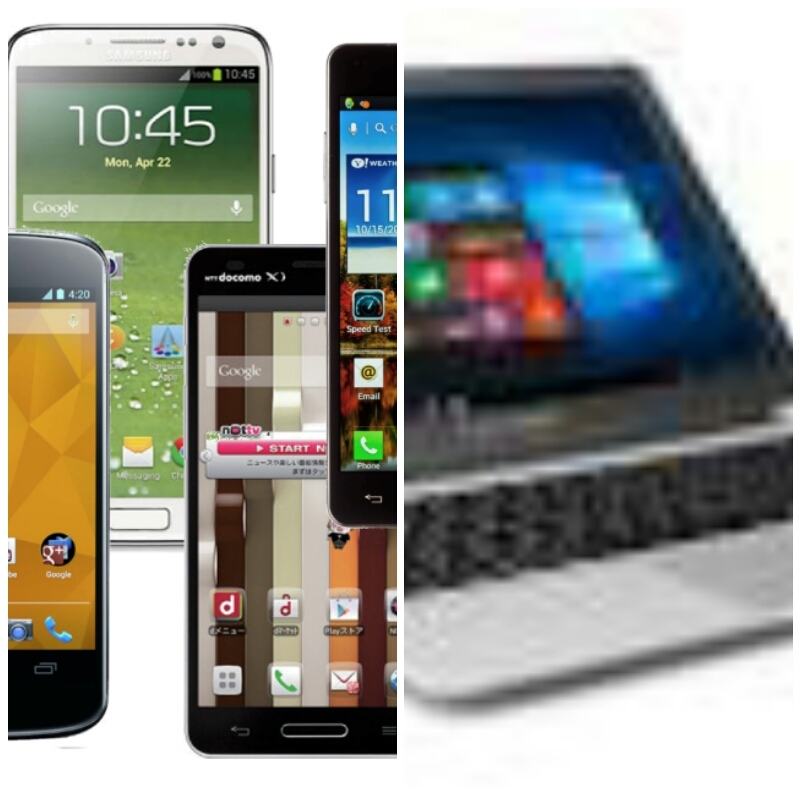 Home / Unlabelled / 5 Best Tips First to Do With a New Android, Tablet, PC, devices. 5 Best Tips First to Do With a New Android, Tablet, PC, devices. Then there are some few things you need to know.. This is supposed to be the first thing to do. Learn how you device works. 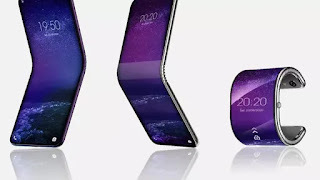 Before buying any Smartphone tablets or Pc you must know the features you can search for the model on any search engine and learn more about the features. learn how to visit your settings, know what and what is in there. can still go straight to your playstore. One of the most obvious things to do with a phone is download some of those apps you've been hearing everyone talk about. and all those common apps. #3. Download Games If Its Needed. download games and yes, interesting ones. advisable to download games, so that you won't attract malwares. Store is chock with full of games from every genre. Now that you have got games, you are good to go. not get your PC damaged. Windows 10 comes with Microsoft's own tool built-in so most PCs are ready to go. Remember that this is very essential and very important for all new devices. Now, you have to install any available windows updates. Microsoft releases security and non-security updates to Windows on at least a monthly basis, often times more frequently than that! It is especially for PC, but then for Android Smartphones, you actually don't need to update, all you need is to stay online and regularly visit your Store to confirm any update. Please, take 5 seconds to share this article with your friends on facebook, twitter, G+ and also try to pin it to p interest. Merry X-mas..